Neustar Risk & Fraud solutions provide trusted insights into who is on the other end of every interaction. 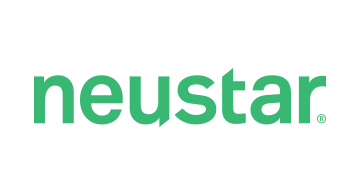 Featuring the industry’s most comprehensive identity resolution, Neustar helps businesses mitigate fraud and regulatory compliance risk, while simultaneously enabling a frictionless customer experience across all customer contact channels. Neustar enables organizations to scrutinize and authenticate consumer information through verifying the identities and contact information for customers, prospects, and leads with rich, real-time authoritative data and dynamic attributes. All of the top 10 U.S. financial institutions trust Neustar in making millions of decisions every day — from ensuring that the real consumers get through and fraudulent ones don’t, to improving operational efficiency, to mitigating risk and protecting brand reputations. Neustar works with businesses to drive the connected world forward with trusted, holistic identity resolution.